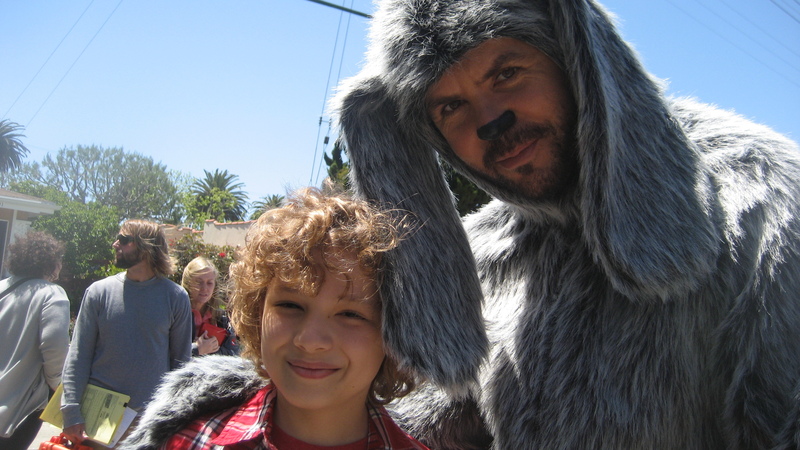 In “Wilfred,” FX’s new dark comedy series, Elijah Wood plays Ryan, a depressed guy who sees his neighbor’s dog, Wifred, as a man (played by Jason Gann) wearing a furry costume. 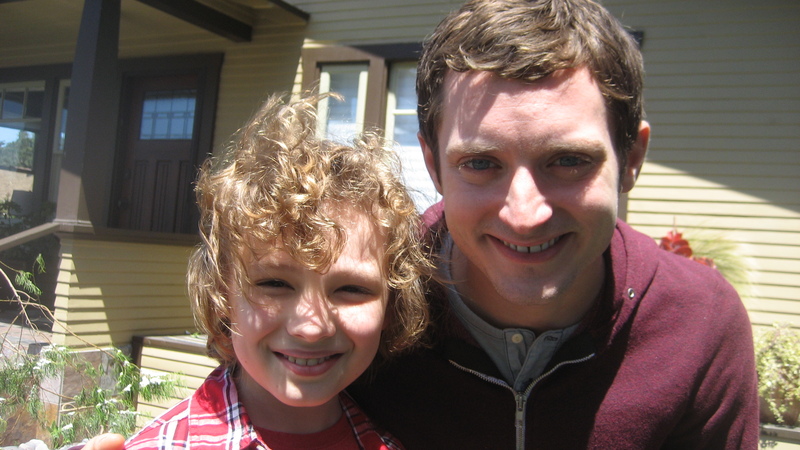 In Episode 10 (“Isolation”), Maxim played Andy Stevenson, a mildly mischievous little boy who really gets on Wilfred’s nerves! 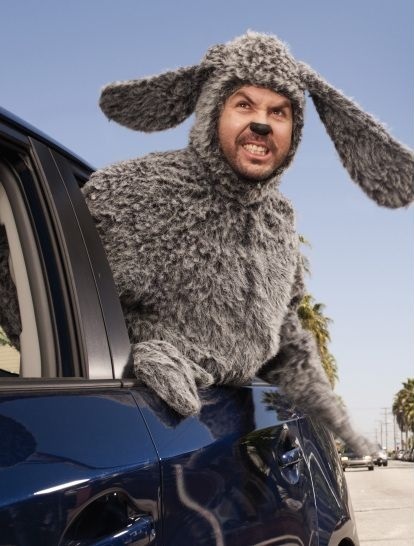 “Wilfred” is adapted from the critically acclaimed Australian series of the same name. 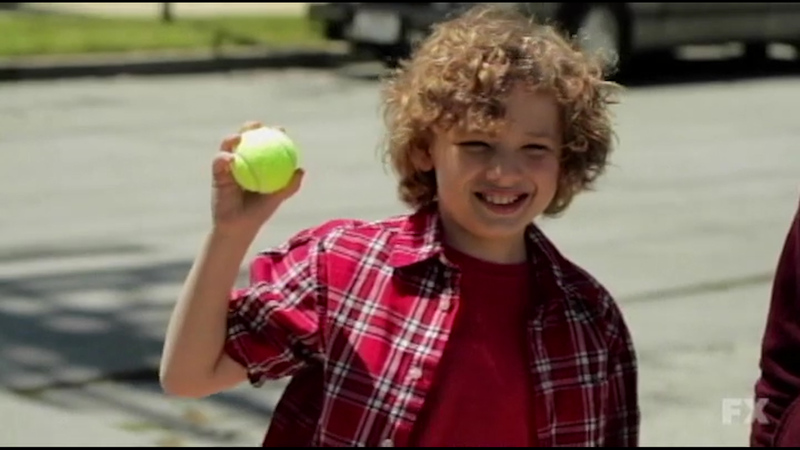 ADVISORY: This show is intended for MATURE AUDIENCES. Be advised when viewing trailers or promotional content.